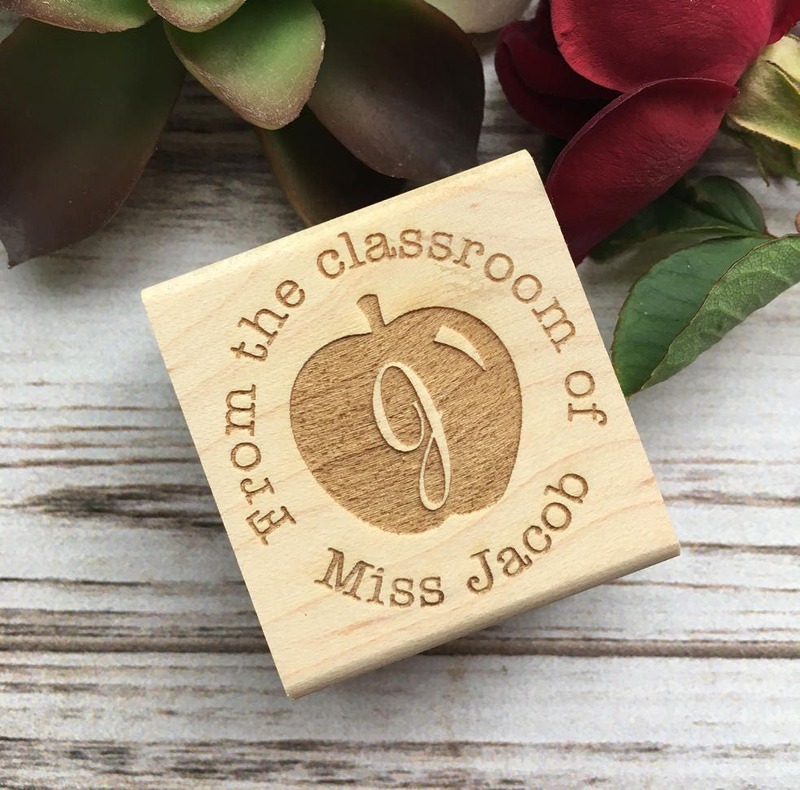 Personalize this teacher stamp with a name and initial in the center of the apple. 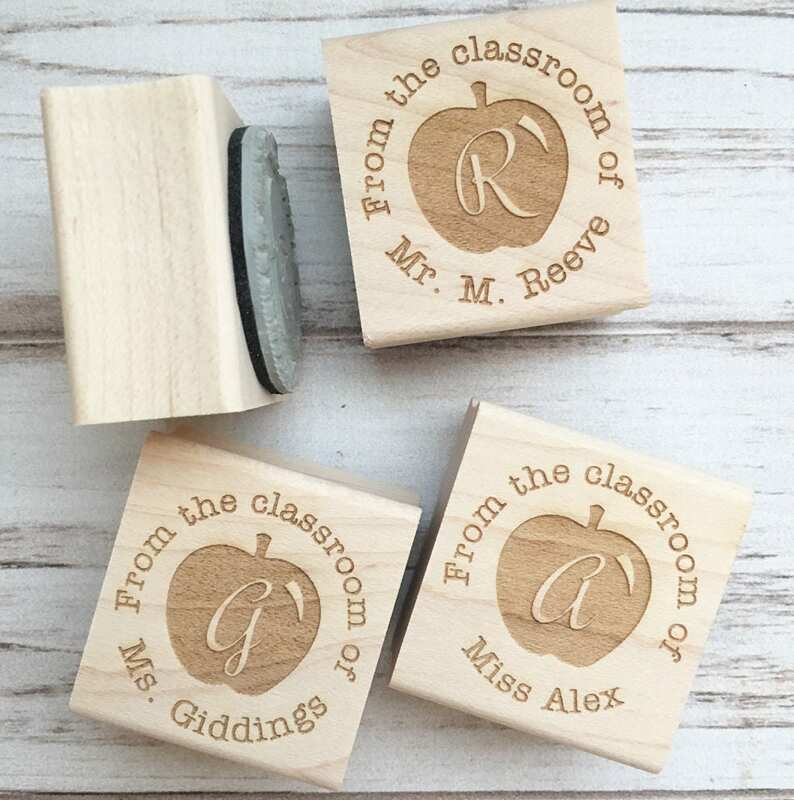 Do you make custom stamps? Yes, we specialize in custom stamps! As skilled graphic designers, Kristina and Michelle can make a stamp out of almost any image, no matter the quality, or we can design a stamp for you. To get started, send us a message and we will send a prompt and friendly reply with a proof, quote, and anything further we need from you. 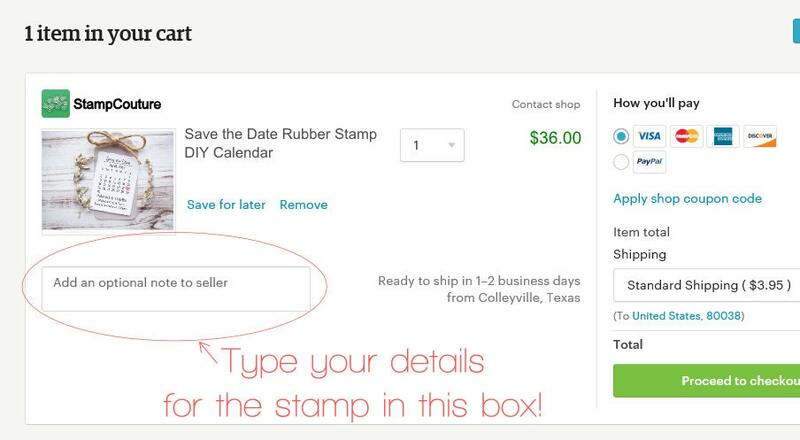 How much does a custom stamp cost? Our pricing is pretty simple! We price at $5 per square inch of rubber space. You choose the size- we make stamps any dimensions up to 6x5 inches- and multiply height x width x $5. Plus, we do not charge design fees in most cases! Your pricing will simply depend on the size of the stamp. 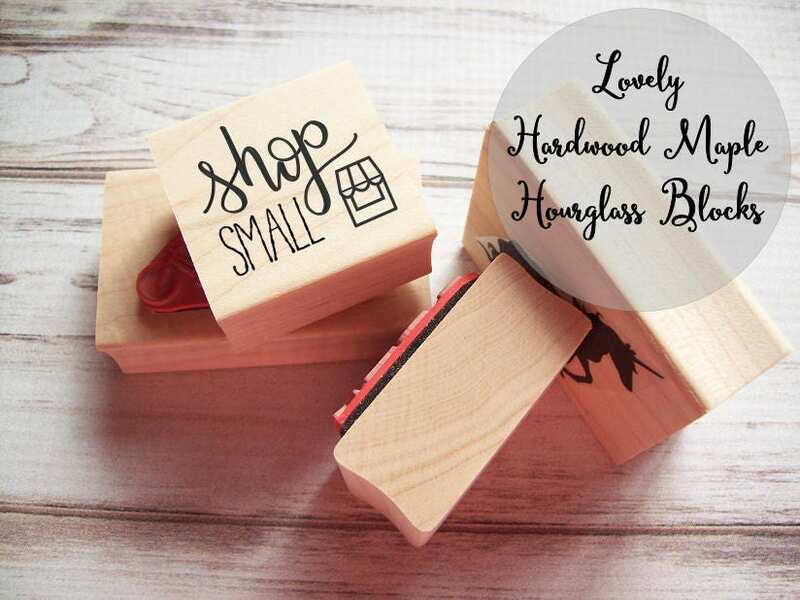 Can I personalize a stamp I see in your shop? Yes! Please send us a message first describing how you want it to look. In most cases, there is no extra charge for adding text or a small logo to a stamp.